Discussion in 'Business Directory' started by G&G, Mar 4, 2017. 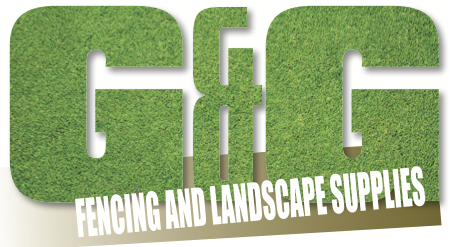 G&G Fencing & Landscape Supplies are a local fencing and landscape supply shop based in Dartford, Kent. We sell all types of fencing and landscape materials. You can order online or come in to our shop in Dartford. We also make our own hand made close board fence panels in Dartford. We sell fencing, natural stone paving, gates, sleepers, artificial grass, trellis, fencing tools and many more items. We have our own install service to so if you just need materials or a full landscape project give us a call.